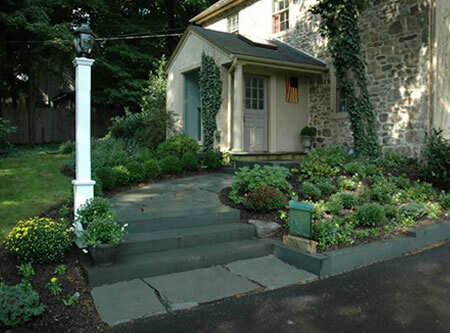 Garden Concepts is a design-build landscape company located between Newtown and Doylestown in Bucks County, PA. We specialize in the design and construction of residential landscape projects. 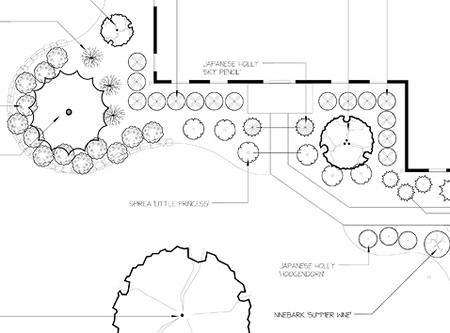 Our certified status with the Association of Professional Landscape Designers uniquely qualifies us for all aspects of landscape design, from conceptual plans to full-size, scaled property plans. Our expertise extends into landscape contracting, with services including planting (natural, native, and traditional), hardscaping (including natural stone, bluestone, and pavers), water features, trellises, pergolas, decks, and lighting. 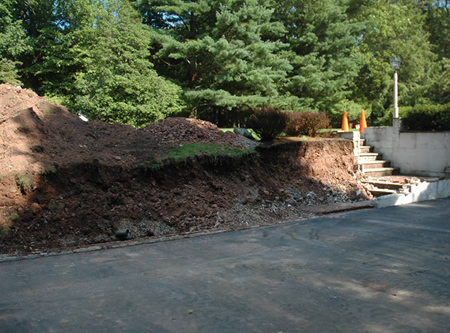 We also rehabilitate existing landscapes and provide maintenance services.